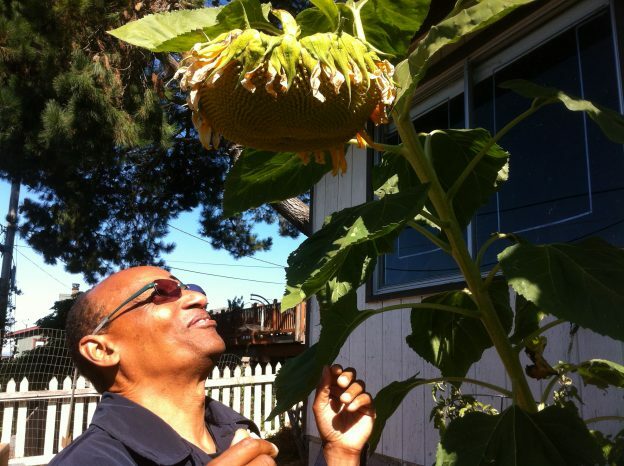 As a newly retired Registered Nurse with a passion for human health, I am most curious about our connection to the soil (Gia, earth) which is our soul source of essential nutrition. Vitamins, minerals and gases (the most important being oxygen and carbon dioxide) find their roots in a soil community and the biological chemistry that exists between the members of that community. 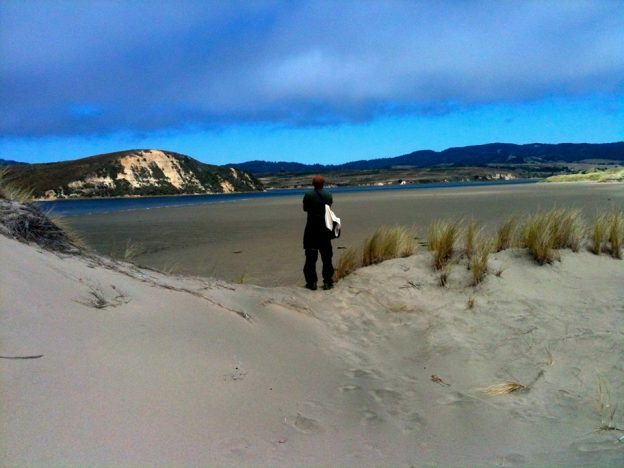 When I think about life and follow our journey, the story always ends with a journey back to the soil. 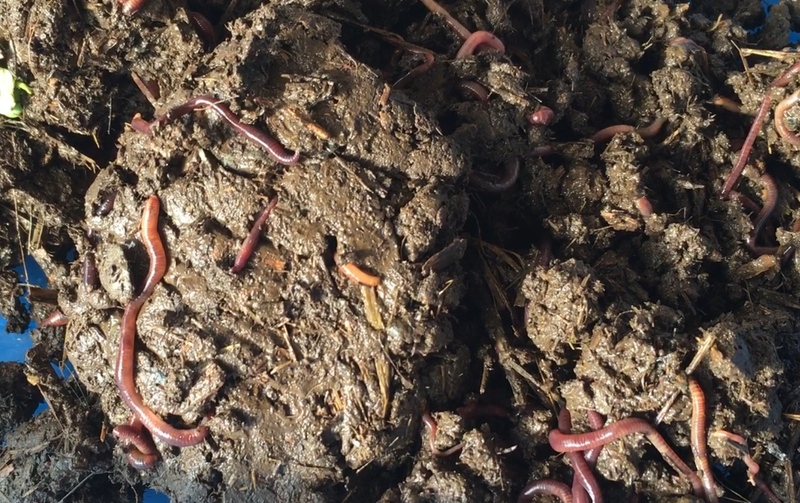 What is worm composting? 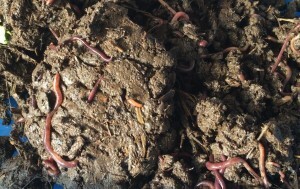 Worm composting begins with household vegetable wastes and ends with worm casting or worm poop! 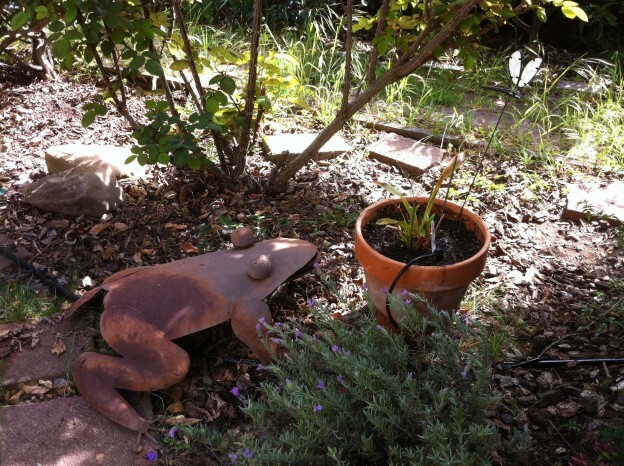 Why worm compost? Worm castings are filled with life. There are billions of plant bio-available beneficial bacteria, fiber, vitamins, & minerals in the castings. When you add fresh castings to the soil you are inoculating the soil with a living mass that will continue to grow and spread throughout your soil environment, providing the essential nutrition for a healthy soil. 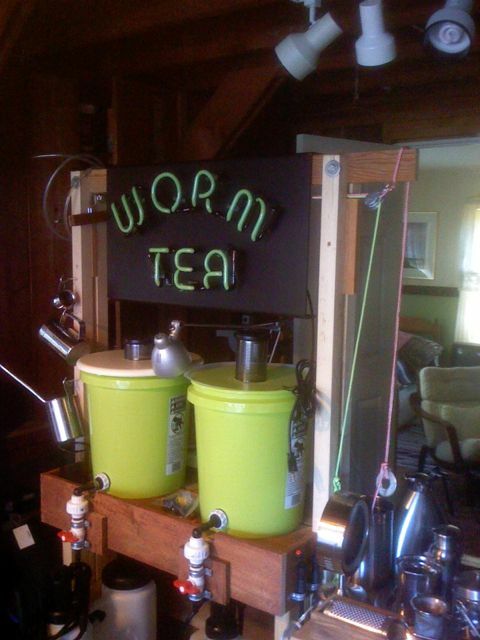 “How to Build a Worm Composting Bin” is an instructional video guide created in Mazatlan, Mexico. In the video, I explain how to find the materials needed and how to build a compost bin. 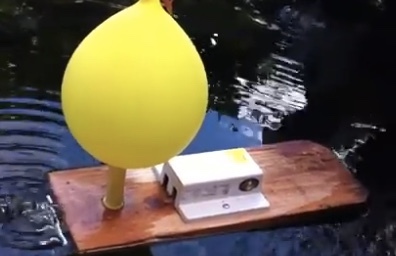 Build a fun balloon-powered boat for your pond or pool. 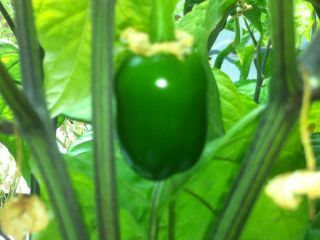 This entry was posted in Kennie D's Science Projects and tagged Aquaponic, community, ecological footprint, ecovillage, energy, Fresh water, garden, Hydroponic, mindfulness, Play, Relax, resilience, sustainable well-being, Toys, well-being on August 30, 2015 by kennie2u. 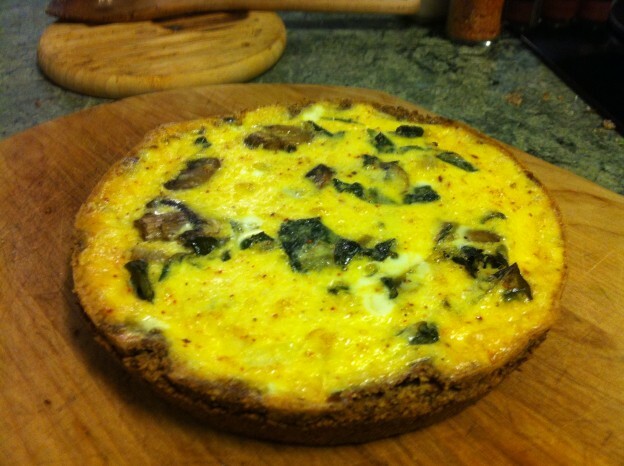 “Kennie’s in the Kitchen” Almond meal crust Quiche (VIDEO) Kennie D. makes a delicious almond meal crust quiche. This entry was posted in Food, Kennie D's Science Projects and tagged community, ecological footprint, energy, Fish, food, Fresh water, garden, homesteading, hummingbird, mindfulness, optimism, permaculture, psychology, sustainable well-being, well-being, wellbeing on March 20, 2014 by kennie2u. This entry was posted in Kennie D's Science Projects and tagged Aquaponic, Bacteria, biofuels, climate change, ecological footprint, ecovilage, energy, farming, Fish, garden, homesteading, Hydroponic, Microorganism, Microscope, permaculture, Soil, soil Microbe, sustainable, sustainable well-being on January 4, 2014 by kennie2u. This entry was posted in Kennie D's Science Projects and tagged Aquaponic, Bacteria, climate change, ecological footprint, ecovilage, energy, farming, food, Fresh water, garden, homesteading, Hydroponic, Microorganism, mindfulness, permaculture, Soil, soil Microbe, sustainability, sustainable, well-being on December 19, 2013 by kennie2u. 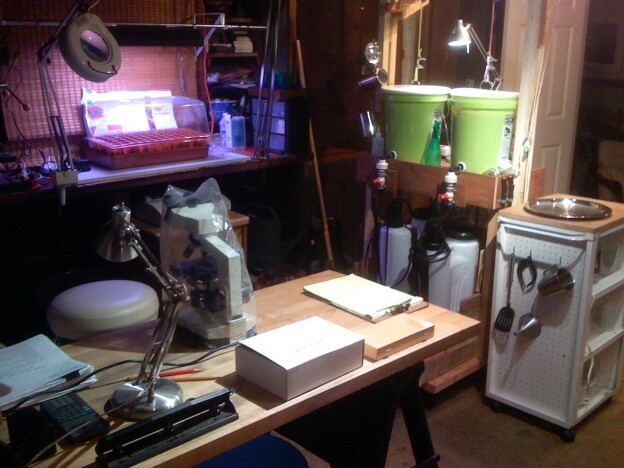 This entry was posted in Kennie D's Science Projects and tagged Aquaponic, Bacteria, climate change, ecological footprint, energy, farming, Fish, food, Fresh water, garden, homesteading, Microorganism, Microscope, Soil, soil Microbe, sustainability, sustainable on December 16, 2013 by kennie2u. 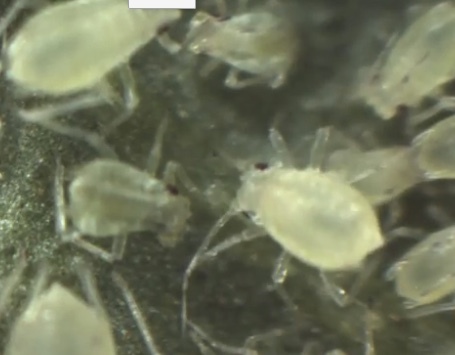 Aphid Infestation Management (Video) by Kennie D.
This entry was posted in Kennie D's Science Projects and tagged Aquaponic, Bacteria, biofuels, climate change, ecological footprint, farming, Fish, food, Fresh water, garden, homesteading, Hydroponic, Microorganism, Microscope, permaculture, Soil, soil Microbe, sustainable well-being on December 3, 2013 by kennie2u. This entry was posted in Kennie D's Science Projects and tagged aphid control, Aphids, Aquaponic, Bacteria, ecological footprint, ecovilage, ecovillage, eliminate, energy, farming, Fish, food, Fresh water, how to get rid of, Hydroponic, Microorganism, Microscope, non-toxic, organic, organic pest control, pest control, Soil, soil Microbe on April 6, 2013 by kennie2u.